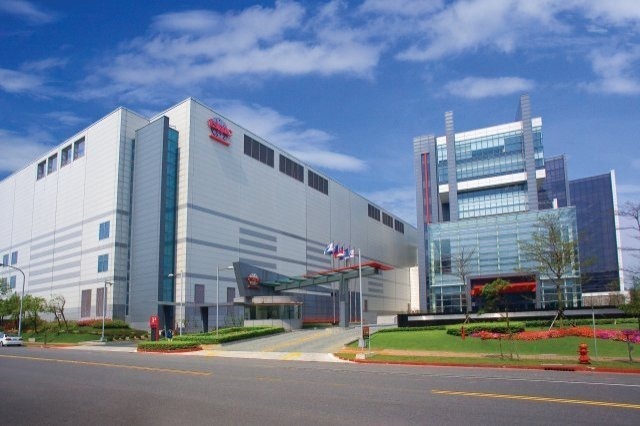 A report claims Apple will rely solely on Taiwan Semiconductor Manufacturing Company to produce the next-generation system-on-chip design destined to power this year's iPhone hardware refresh, beating out longtime Apple partner Samsung. Citing industry sources, the Electronic Times says TSMC has won exclusive rights to manufacture Apple's new chip, to be called "A10" if naming conventions continue, reports Reuters. The Taiwan-based firm supposedly beat Samsung in the race to scale 10-nanometer process technology. Today's report jibes with recent rumors and analysis suggesting TSMC's advanced InFO (integrated fan out) architecture out classed Samsung capabilities. InFO tech stacks embedded chips on top of each for direct mounting on a circuit board, reducing thickness and weight. If true, the change would be a massive shift from Apple's current supply chain strategy. Estimates peg Samsung production of A9 chip production at as much as 70 percent, with TSMC picking up the slack. Apple is widely expected to launch a redesigned "iPhone 7" during the usual fall iPhone update window. While the current A9 SoC is an extremely capable processor, it might not be enough to support the dual rear-facing cameras Apple is rumored to include in this year's flagship handset. Other high-end features thought to debut alongside iPhone 7 include wireless charging, a potential shift away from the aging 3.5mm headphone jack and a thinner chassis. While the "A10" chip is likely bound for iPhone, more powerful variants are expected to power next-gen iPad models. Supplier breakdowns for those specialized SoCs has not been revealed.